We are a trusted, family run pest control and inspection company dedicated to exceeding the pest management needs of our customers in Ocean Grove, Surf Coast, Highton, Waurn Ponds, Leopold, Torquay, Geelong and beyond. 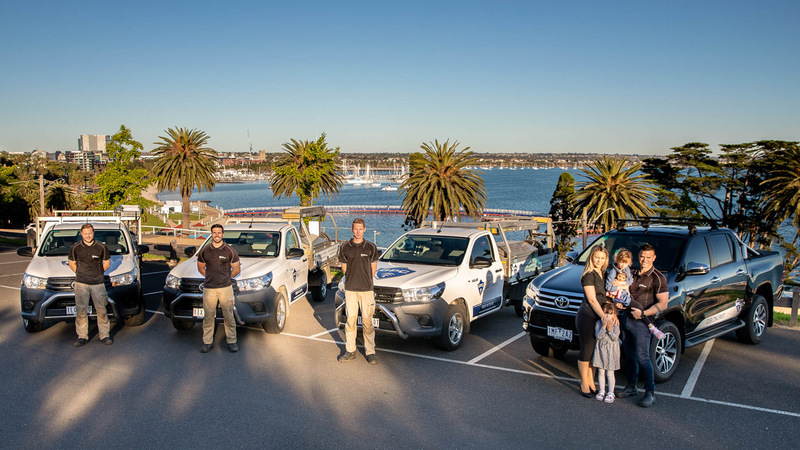 Geelong Pest Control prides itself on providing affordable inspections and other pest control services throughout Waurn Ponds, Ocean Grove, Torquay, Leopold and the Surf Coast. We approach each pest inspection with an open mind, understanding that no dwelling or surroundings are the same, and therefore neither should the approach to treating the problem be the same. Our number one priority is the safety of you, your family and your pets while also effectively and accurately treating your home, to not only eradicate your current pest problems but to also ensure that they do not return! Pests are prevalent throughout the year and are capable of surviving in adverse climatic conditions. 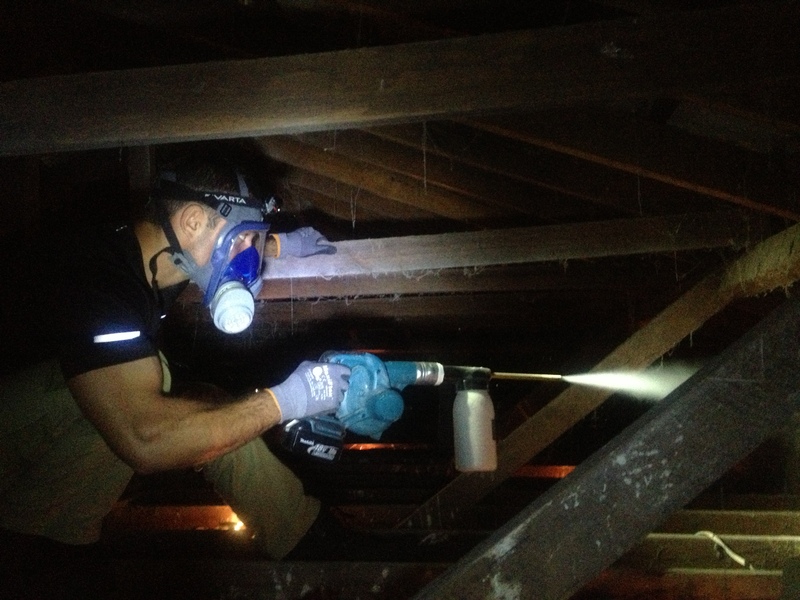 Geelong Pest Control not only provides a solution for your current pest activity but also feels it is important to educate you, the homeowner, on ways to limit future pest reinfestation. Whether you need mosquito control or other critters, we’re here to help. Geelong Pest Control highly recommends a termite prevention treatment prior to construction after the concrete preparation is complete. The treatment application of Homeguard Blue PB creates a physical and chemical prevention system deterring termites from entering your home. Shaun is a highly motivated and dedicated business owner with almost a decade worth of Pest control industry experience. Shaun has come from a military background serving in both Iraq and East Timor as an infantry soldier. He provides his services to clients throughout Victoria, including Werribee, Barwon Heads, Bellarine and Highton.